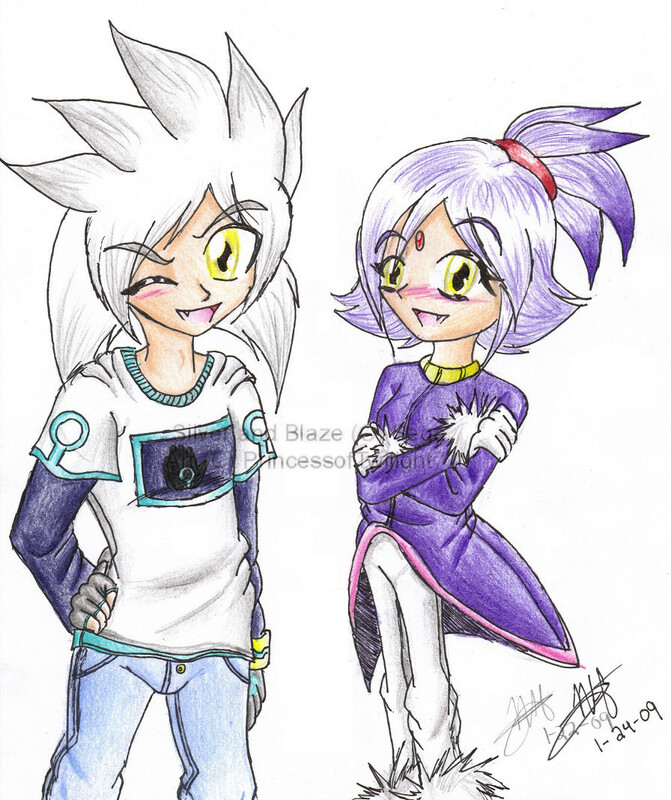 Blaze and Silver human form. . HD Wallpaper and background images in the Blaze the Cat club tagged: blaze silver. I HATE THAT PIC! shes better as cat. no offence. Silvaze is better than Sonaze. I DO LOVE SILVER!!!!!!!!!! Why is everyone mean to him?